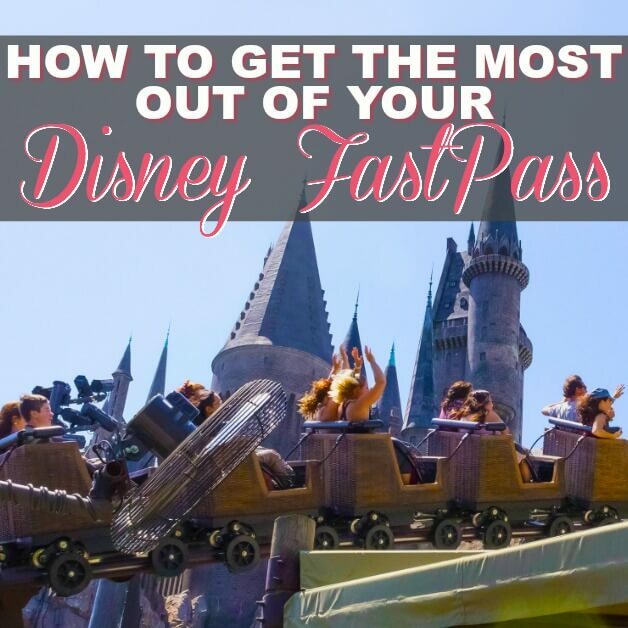 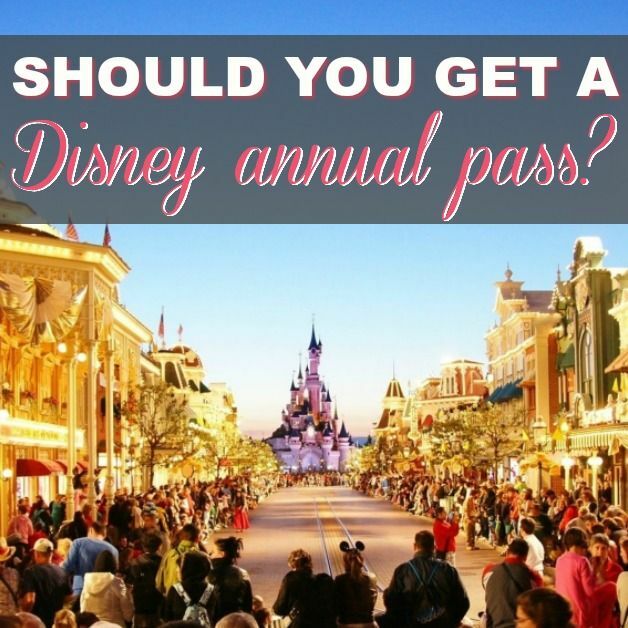 Is It Practical To Get An Annual Pass For Disney World? 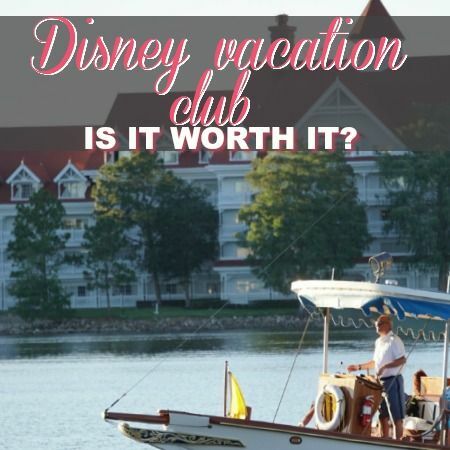 Everything You Need To Know About Disney Vacation Club. 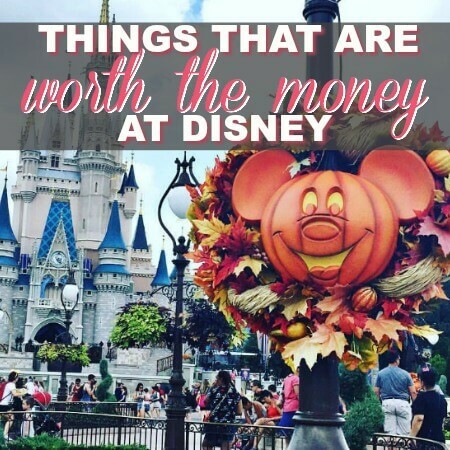 Is It Worth It? 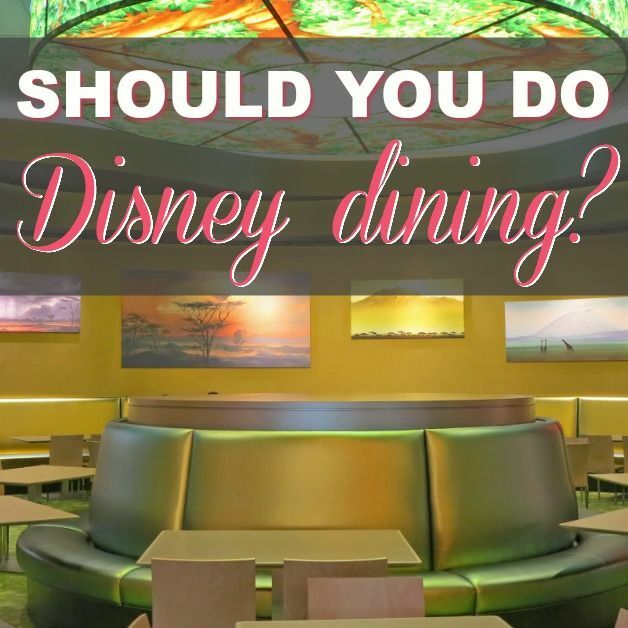 Is Disney World Dining The Best Option For Your Family? 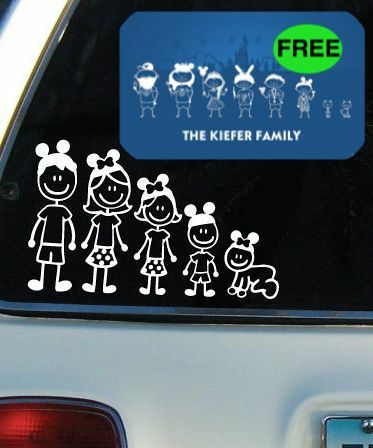 FREE Disney Family Tree Printable! 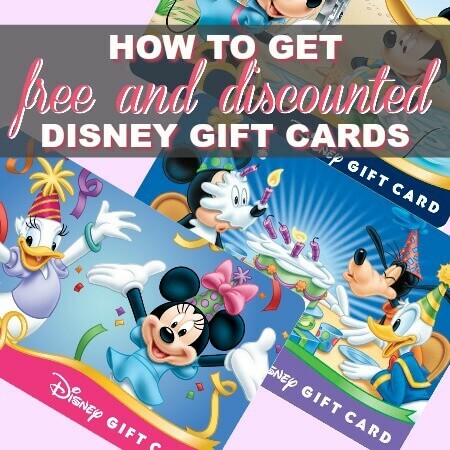 FREE Disney Printable Gift Tags! 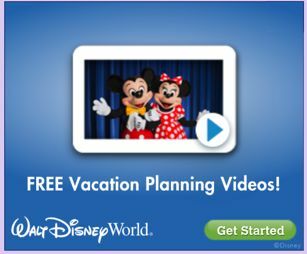 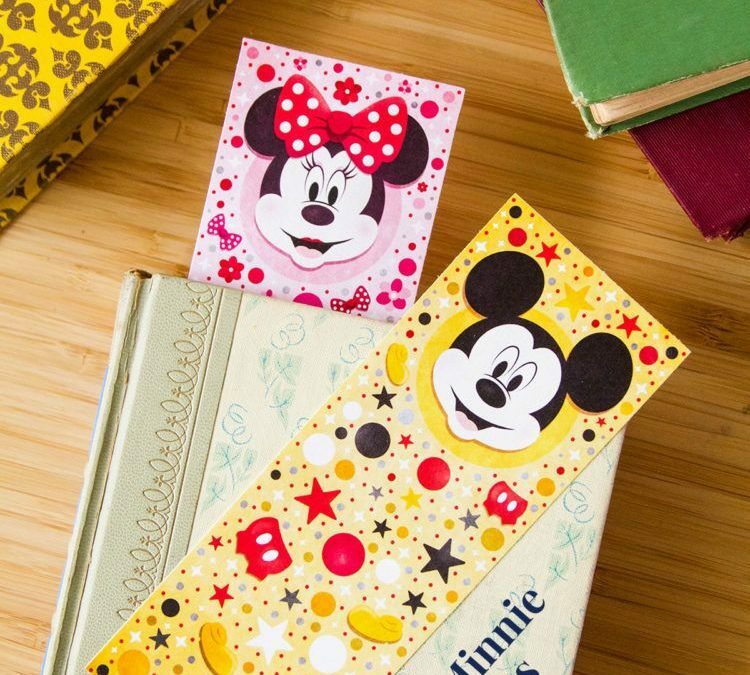 FREE Disney Mickey & Minnie Bookmarks! 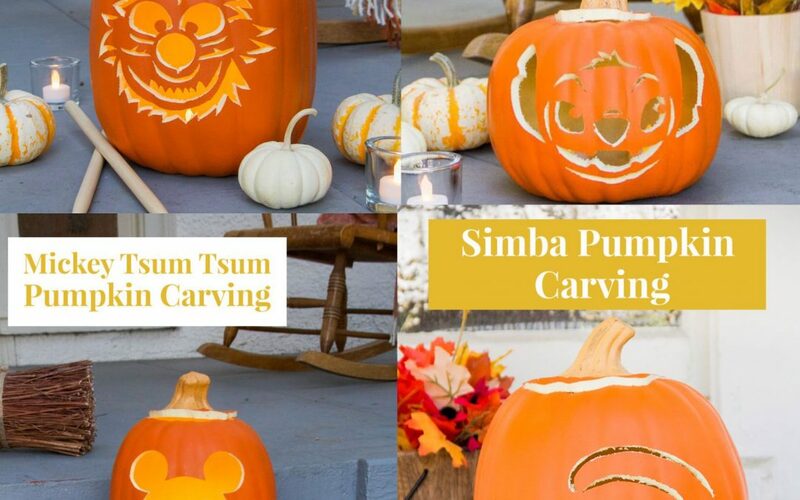 FREE Disney Pumpkin Carving Printable Templates! 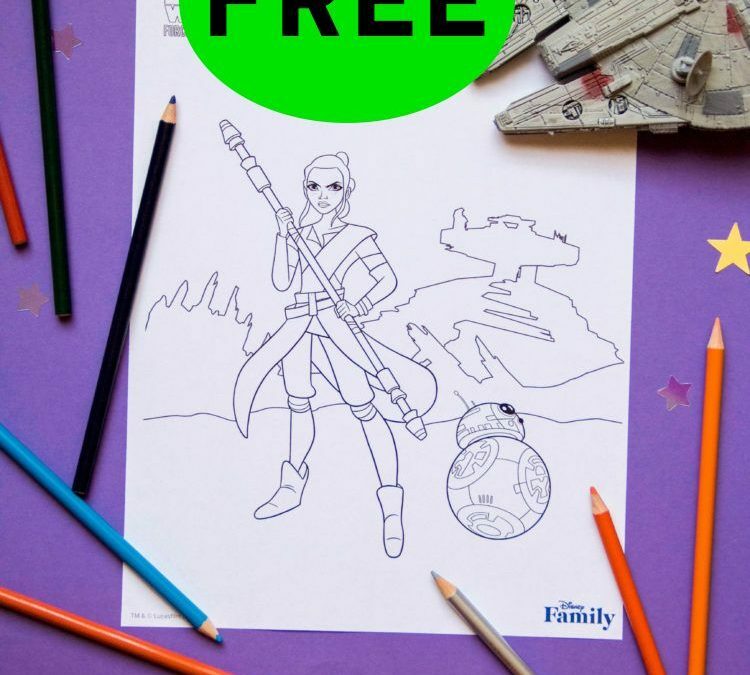 FREE Disney Star Wars Coloring Printable! 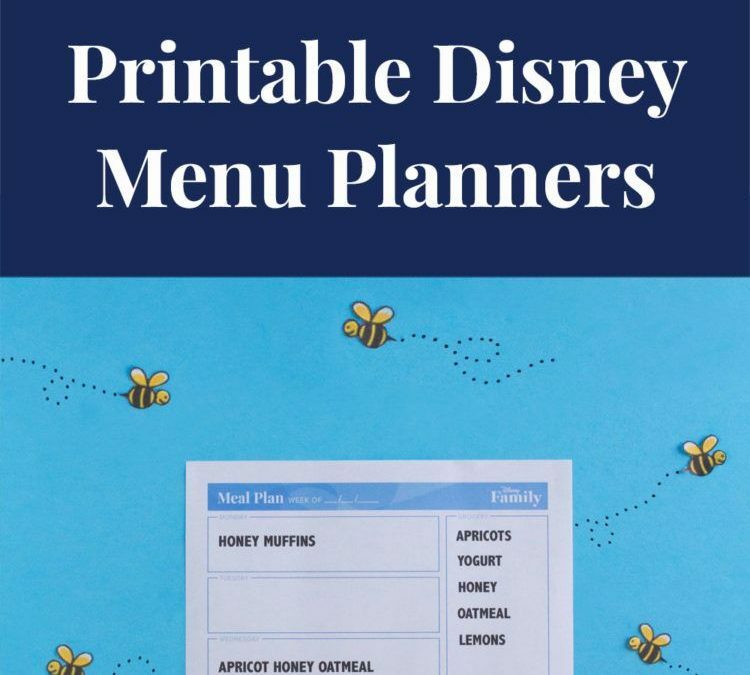 FREE Disney Menu Planner Printables! 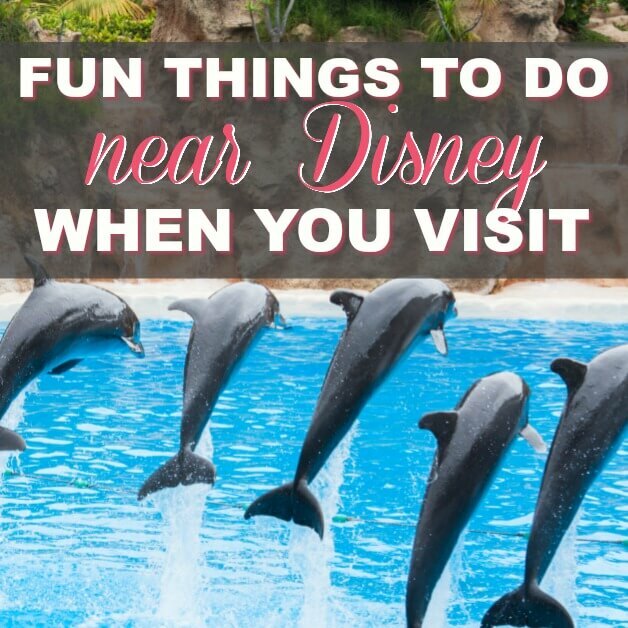 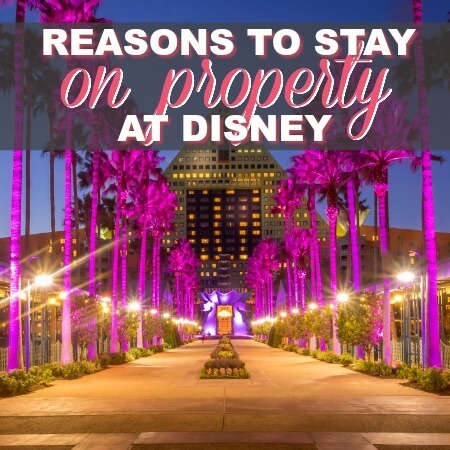 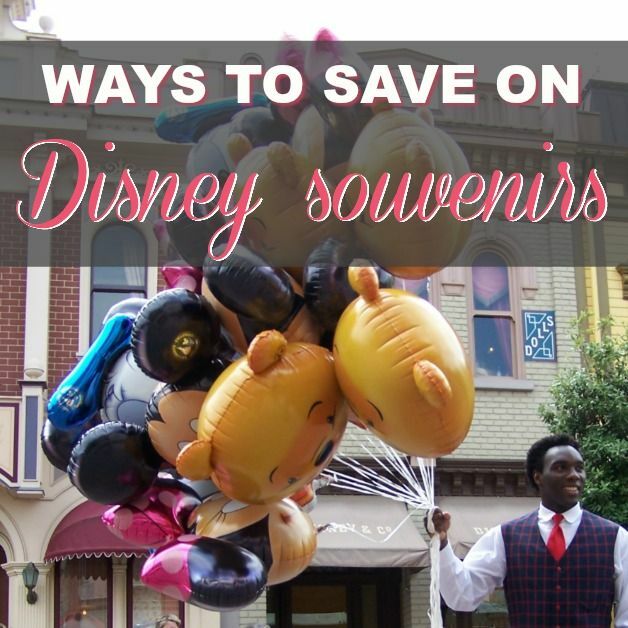 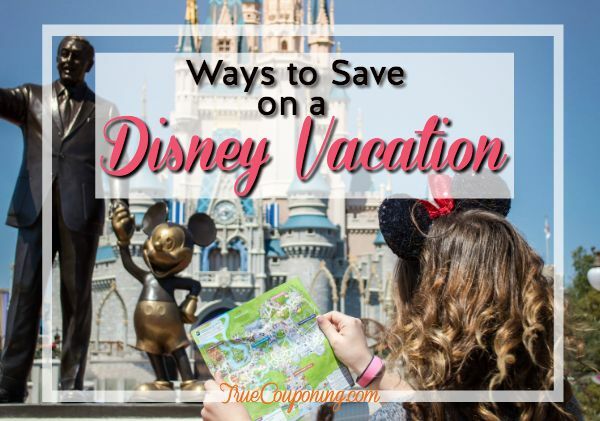 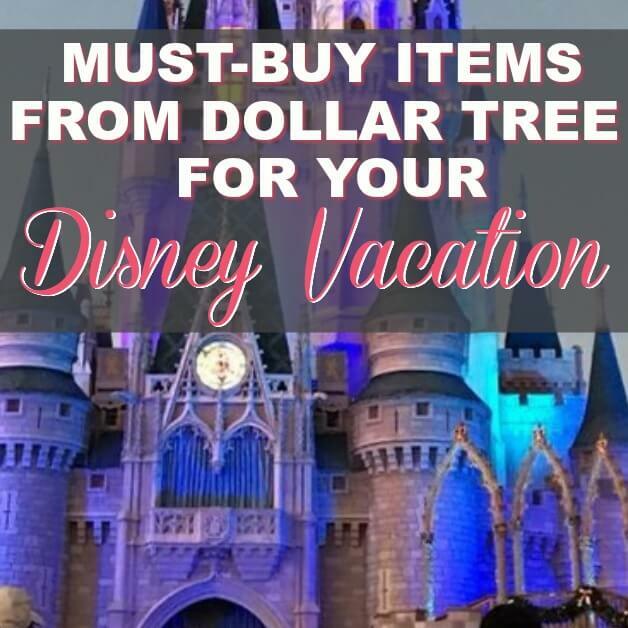 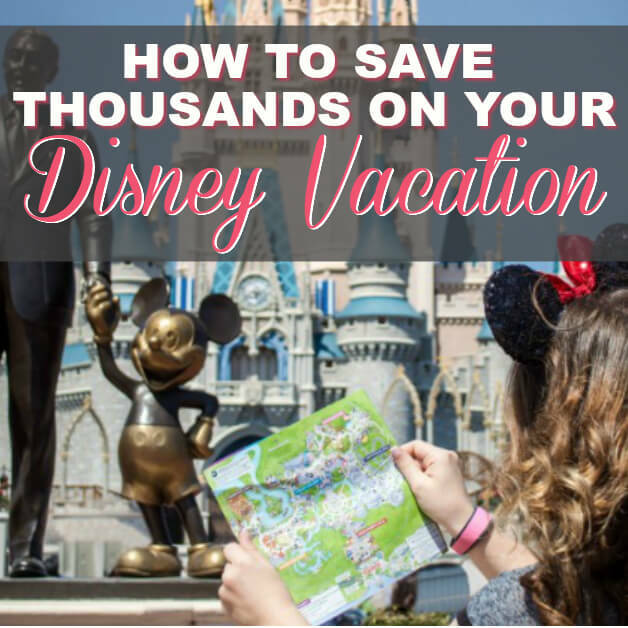 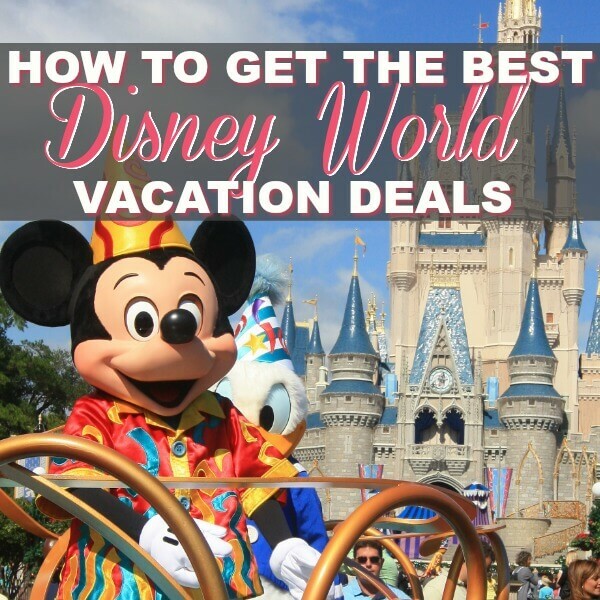 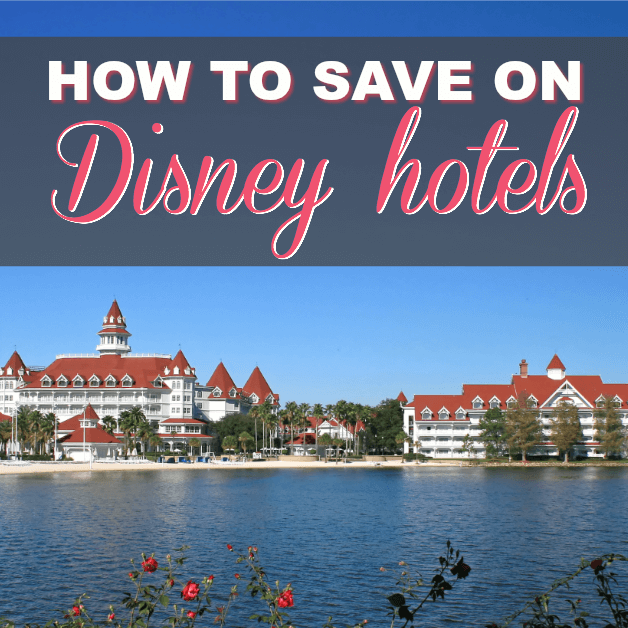 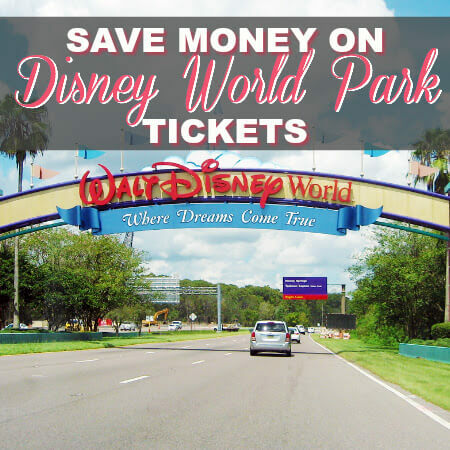 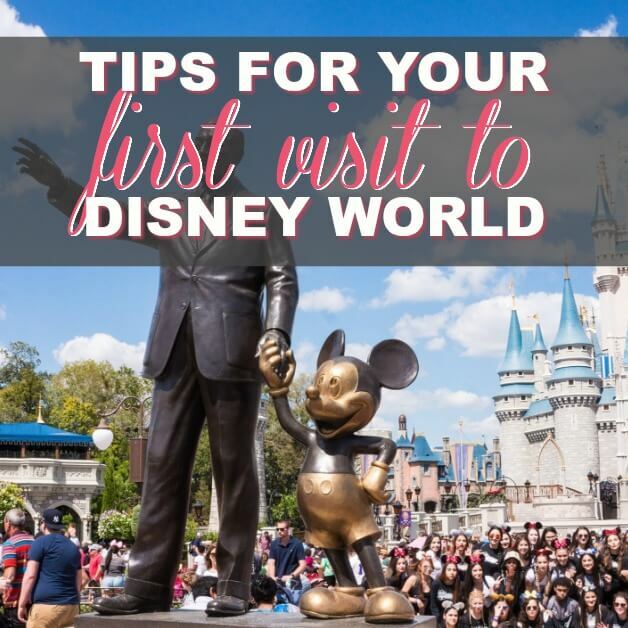 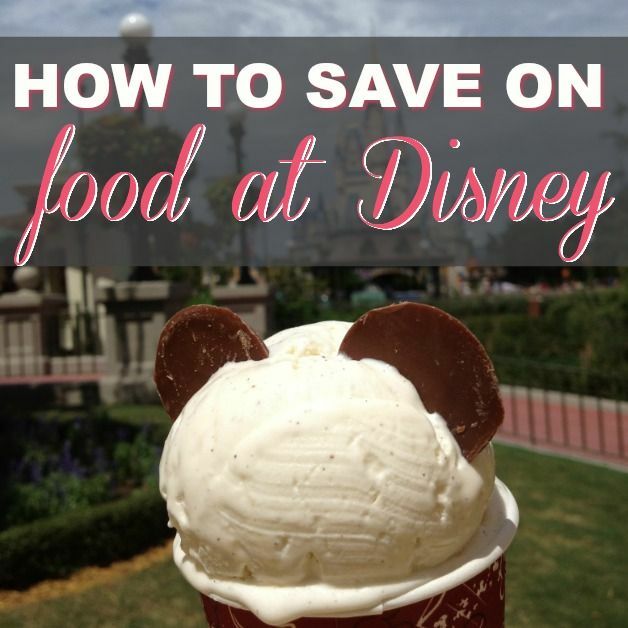 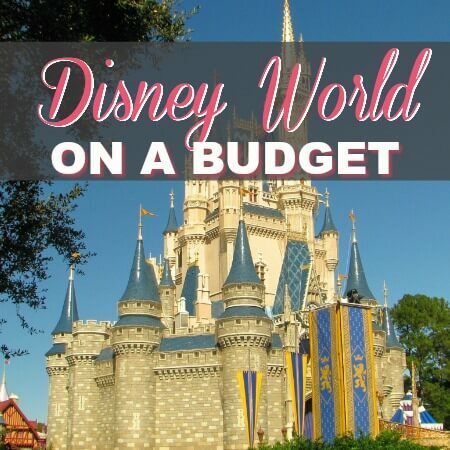 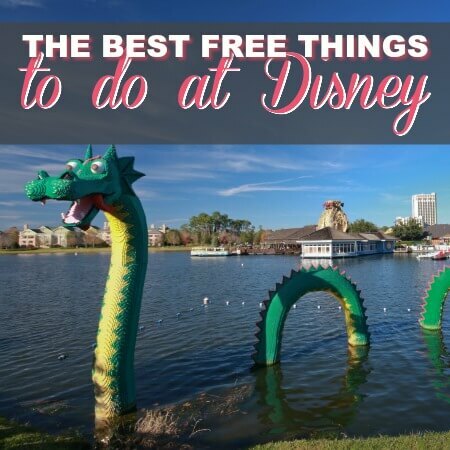 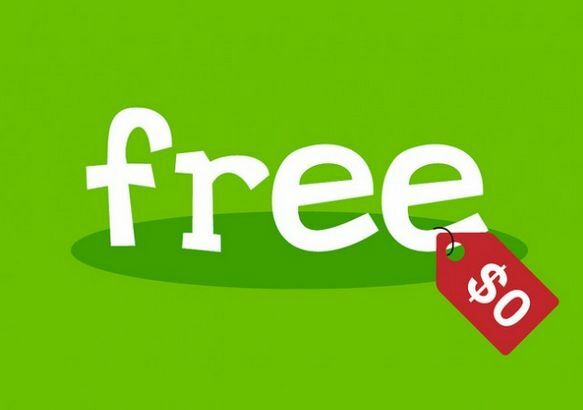 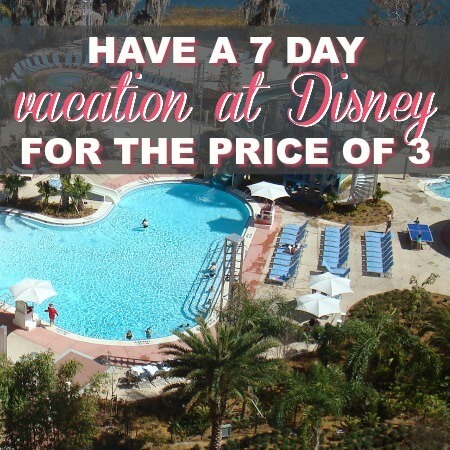 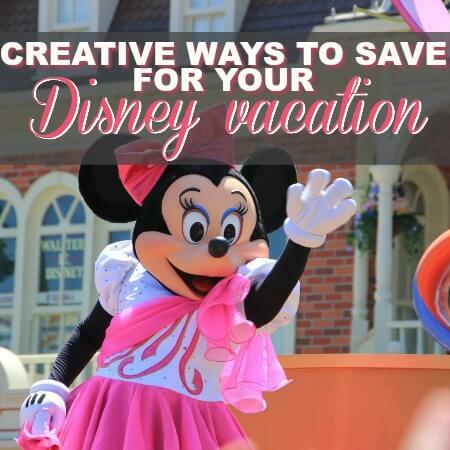 How to Do Disney Without Spending a Fortune!